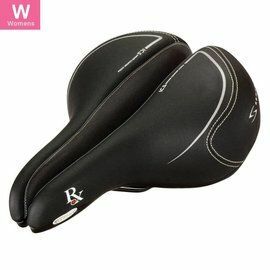 Women's saddles are designed to fit the female anatomy. 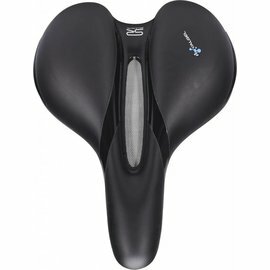 Most female design saddles are about a centimeter wider in the tail and about a centimeter shorter in overall length than their male counterparts. Ideally, your tailbones should sit right in the most padded part of the back of the seat. 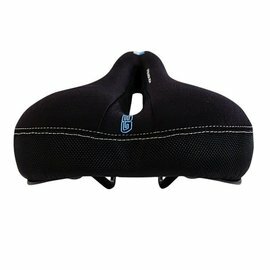 Come into iCycle with your bike and we can fit you up with a saddle that fits just right TODAY !